We believe BTG Global Advisory (BTG GA) occupies a unique position within the corporate and financial advisory marketplace. By providing a comprehensive worldwide one-stop shop for clients, BTG GA's members can offer cost-effective, value adding, local, market-based restructuring services. A unique feature of BTG GA is that it is multidisciplinary, so that clients no longer need to be concerned about the cost, delay and distraction of briefing a range of different professionals for a single assignment. 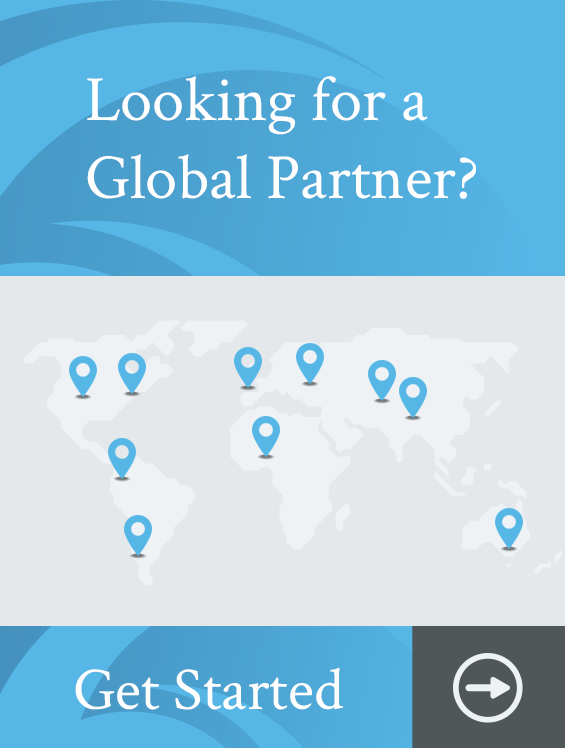 Through its extensive range of contacts in financial communities around the globe, BTG GA can introduce financial partners to fund restructurings, adding this vital ingredient to the professional expertise of its members. BTG GA is also committed to working with international institutions to grow professional capacity in emerging markets. With this aim in mind, it will run education and training programmes, organise member/client-only conferences and promote staff exchange programmes between member firms. The business world becomes more global with each passing day. Our members have both local knowledge and an international outlook. They can operate comfortably and effectively on cross-border assignments. Our ultimate aim is to provide the optimum outcomes for their clients and to reduce their anxiety about deteriorating international exposures.